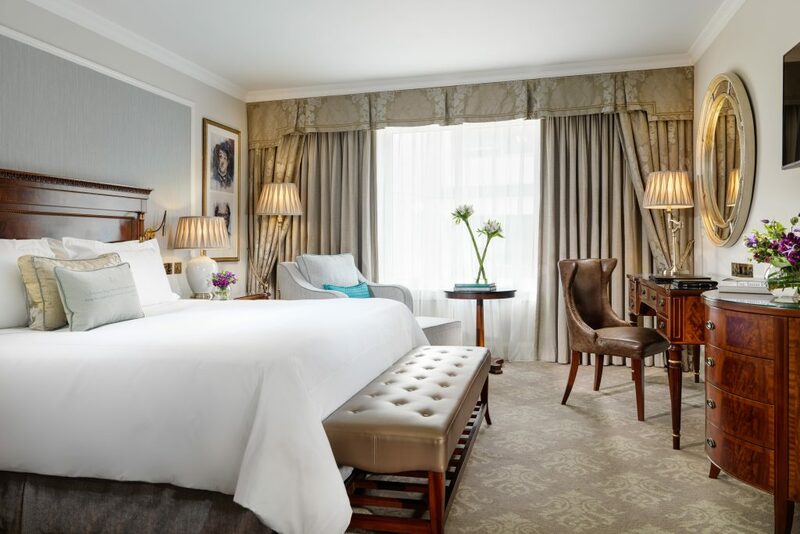 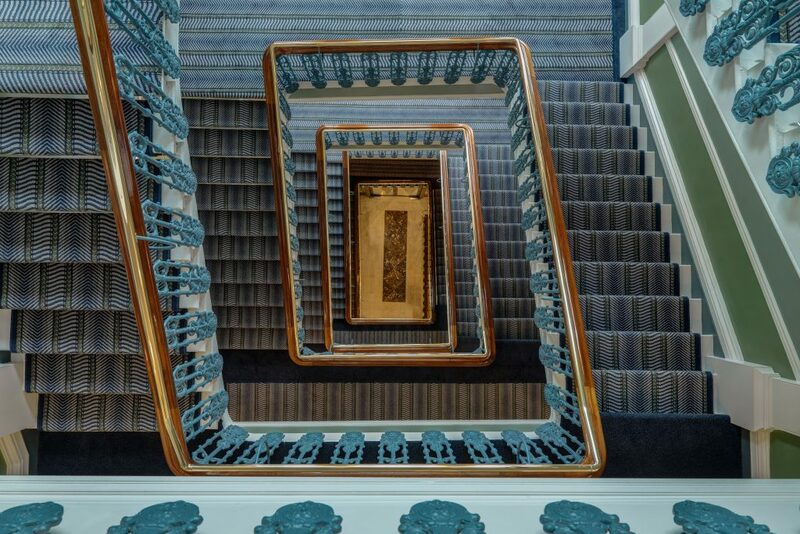 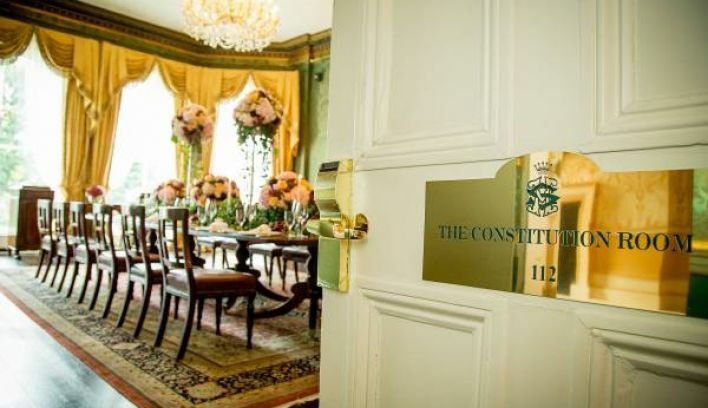 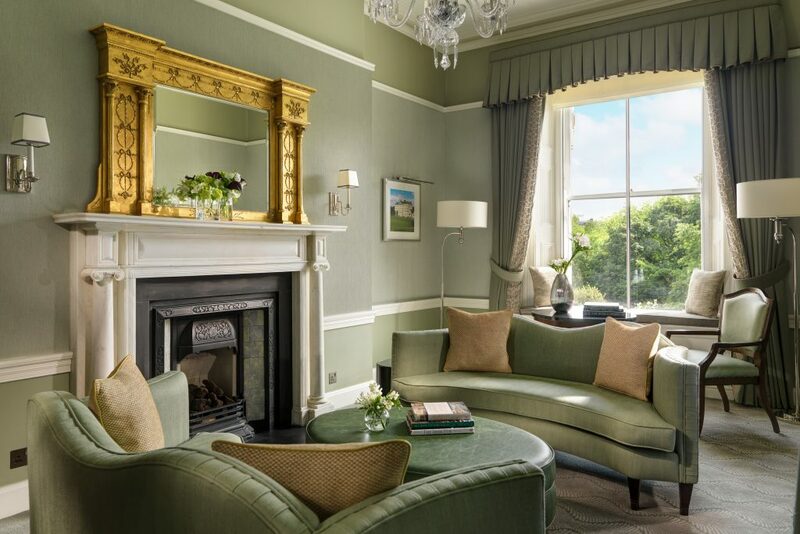 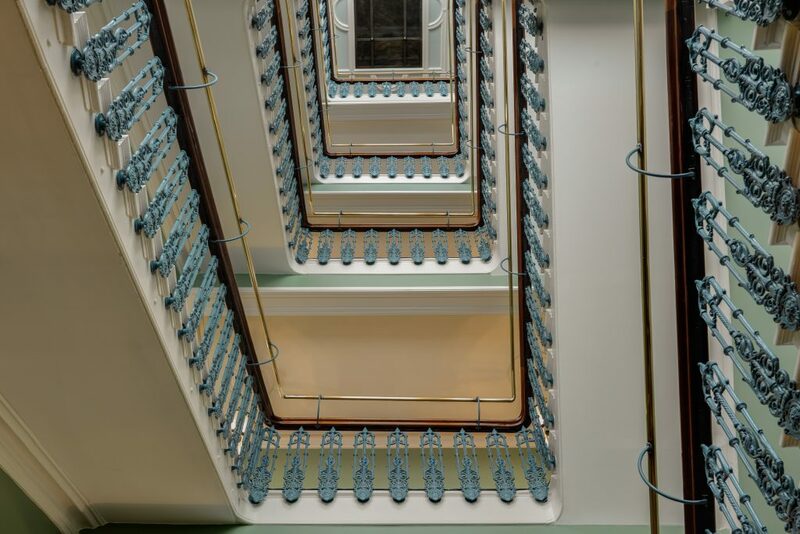 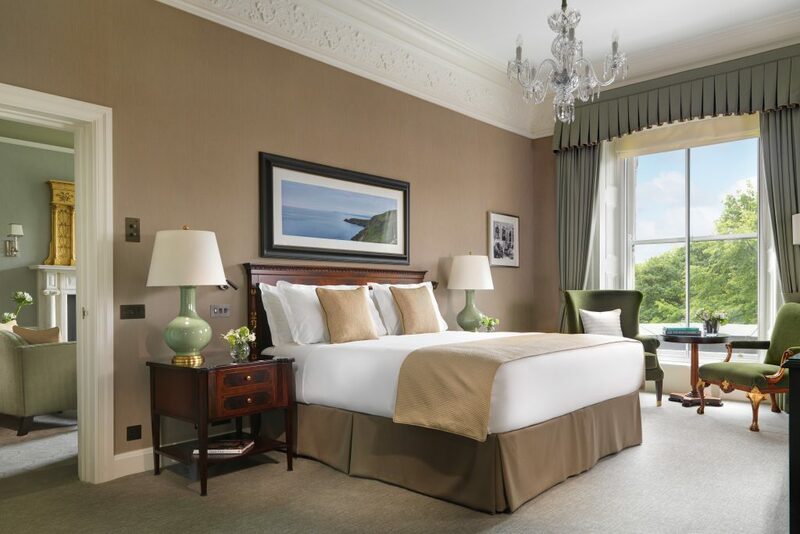 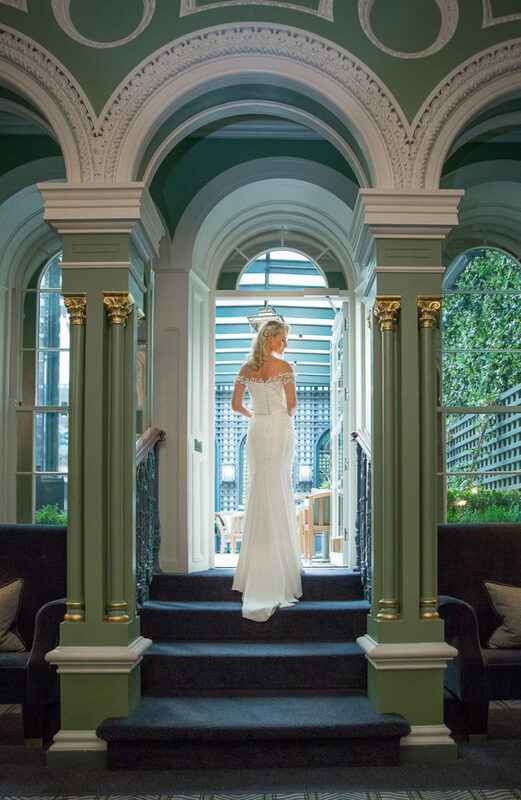 The Shelbourne Dublin has been celebrating love since 1824 and is dedicated to making your wedding dreams come true. 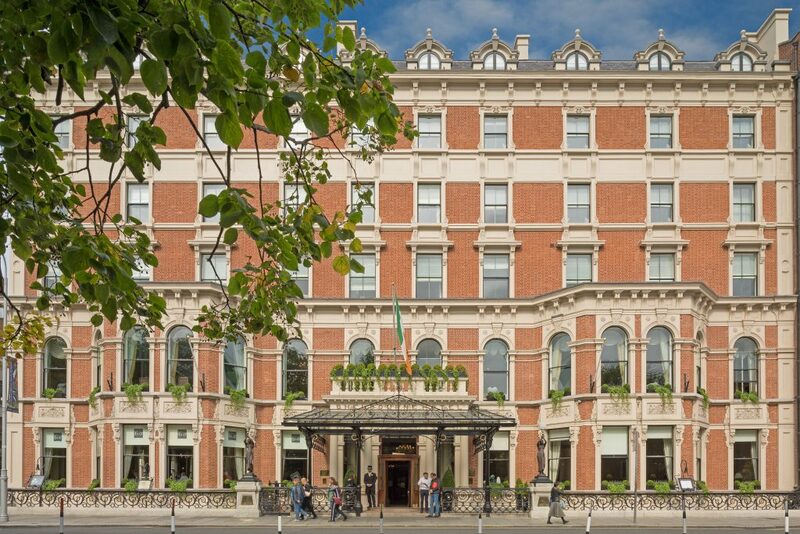 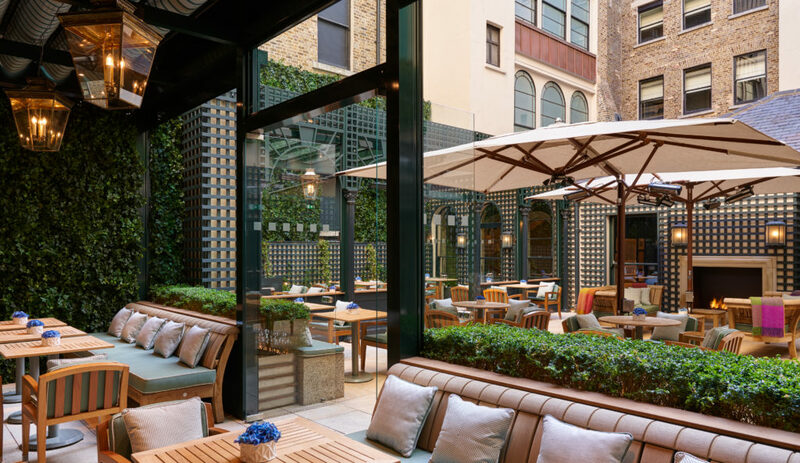 Set amidst truly magnificent surroundings, The Shelbourne provides the perfect backdrop for your special day, helping you create memories that will last a lifetime. 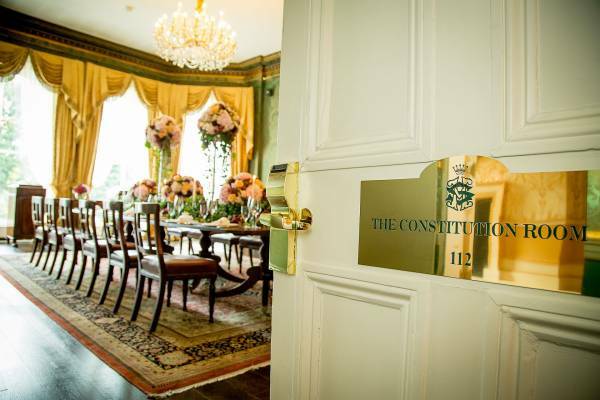 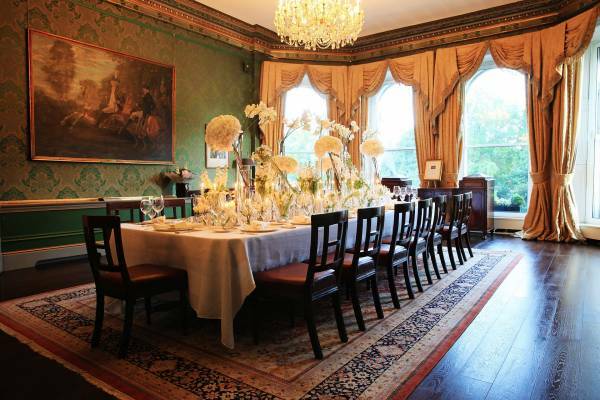 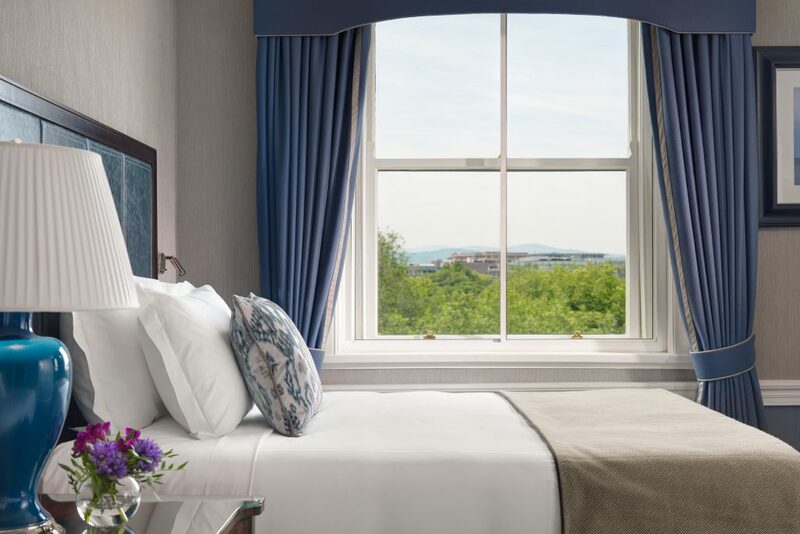 Our elegant, historical banqueting rooms with views over St. Stephen’s Green provide the ideal venue for intimate Dublin weddings. 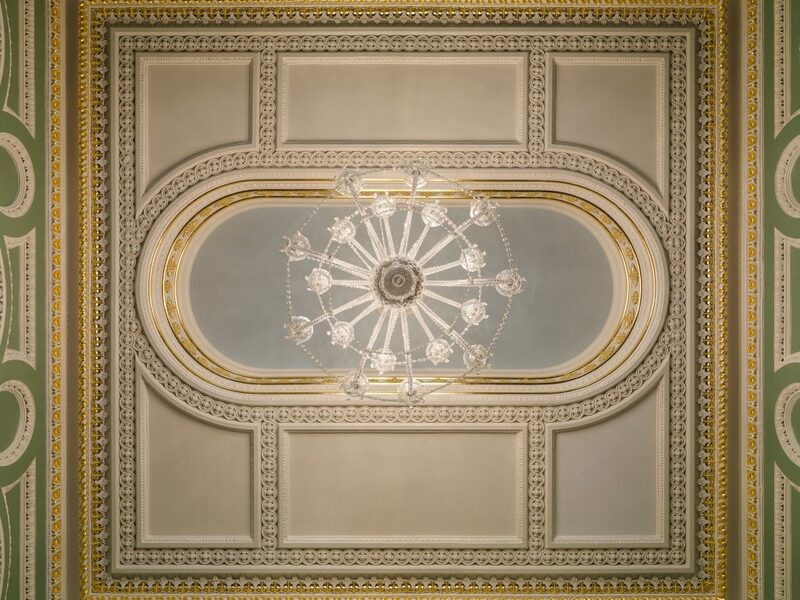 For a larger event, our majestic Great Room provides opulent surroundings for up to 350 dining guests. From intimate to extravagant, traditional to unexpected, our expert team offers a comprehensive wedding service with innovative cuisine, ensuring your Dublin wedding will be unforgettable and uniquely yours. 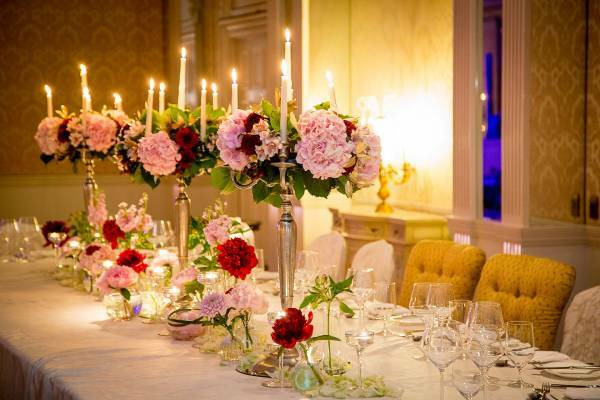 Flowers by The Shelbourne, our in-house florist team provides a bespoke floral service for your special day and you can also experience The Salon at The Shelbourne offering an extensive menu of treatments for hair and beauty connoisseurs. 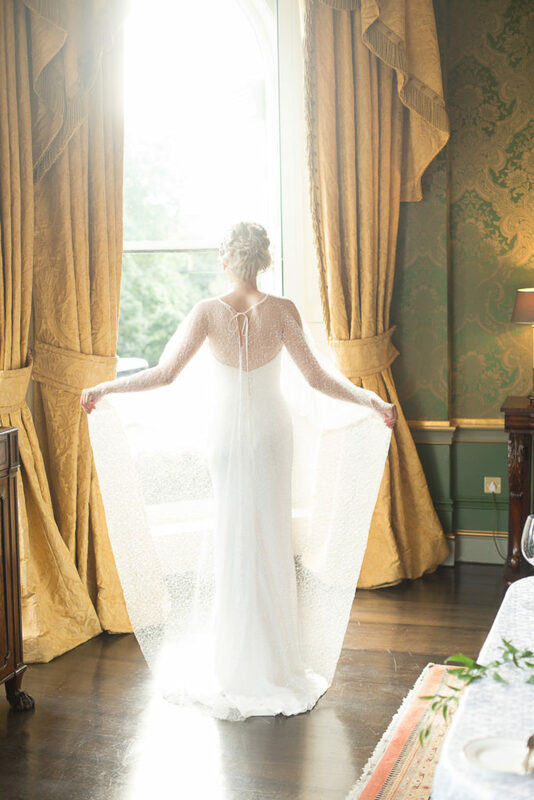 To discover more, please contact our Wedding Executive by calling The Shelbourne Hotel on 01 663 4500 for more details.